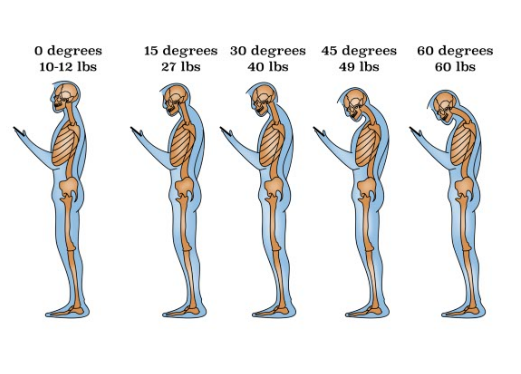 A good posture is the one that puts minimum strain on your muscles and ligaments. When you are sitting, standing, sleeping and walking. You should train your body to learn these positions, so that your back stays happy and healthy. Standing, sitting, sleeping and walking against gravity is known as posture. On the other hand a good posture is the one that a human adopts. How to sit, how to stand, how to sleep and how to walk, we learn this behavior and can make it back friendly. The minimum the strain on your muscles and ligaments, the better it is for the spinal cord. It positions bones and joints rightly, so that muscles don’t have any strain put on them. It assists in decreasing the chances of you getting arthritis. The strain on the ligaments is decreased that holds the joints of spine together. It doesnt let spine getting fixed. It minimizes fatigue as the muscles are being used more effectively. Your appearance becomes more appealing. What is the proper position? 1- Give your back proper support. 2- Your chair should be at comfortable level. 3- Your feet should touch the ground. 4- Any electronics should be used at an eye level. 5- Keyboard should be positioned at the right position. 6- Keep your daily used things on your bedside table. 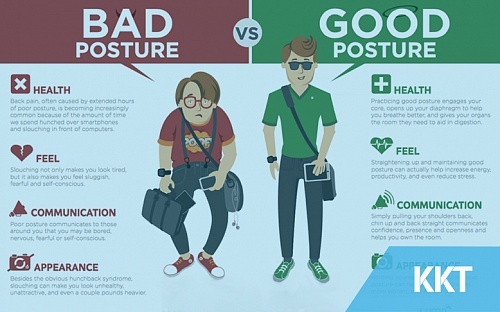 Don’t slouch it puts stress on your back. Lower back should be comfortable and supported. 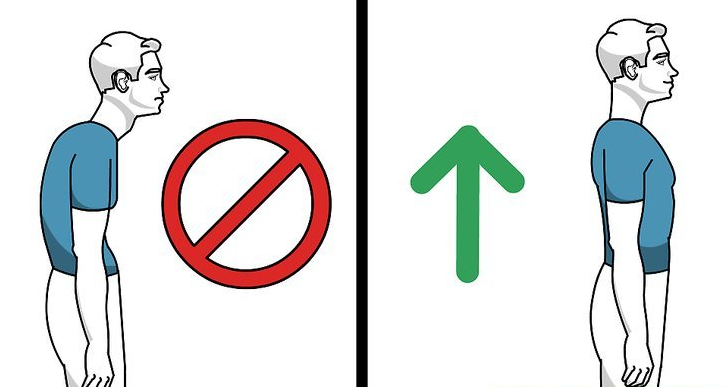 Don’t bend forward while standing. Chin should be a little up. Don’t talk on the phone, squeezing it between your ear and shoulder. Walk at a comfortable pace. 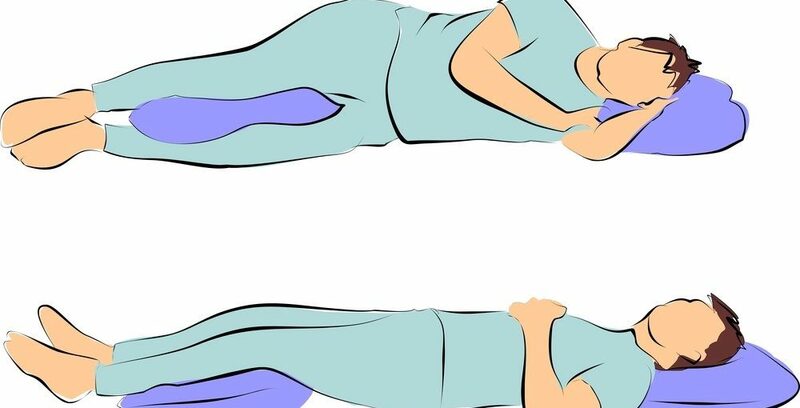 Put a pillow beneath your legs or under your legs for added support. Don’t sleep with your face facing downwards. Sleep with just one pillow. Don’t use any electronics in bed, it can put a strain on your neck. If the above preventive tips are not working for you and your pain has reached the extreme of its severity level, then there is the need to consult KKT. Just dial the contact number or visit the website for more details.